While at WonderCon, co-stars Rose McIver, Rahul Kohli, Malcolm Goodwin, Robert Buckley, David Anders and Aly Michalka were joined by executive producers Rob Thomas and Diane Ruggiero-Wright to talk to press about the show. 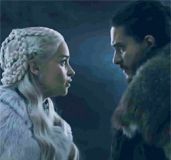 With things inching closer to the season finale, they were able to hint at where things will end up and what it could look like for these characters, going forward. 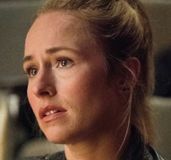 During roundtable interviews, they talked about leaving the viewers shocked with the epic events of the season finale, setting up the mission statement for Season 3, providing some sort of conclusion to every unresolved storyline, presenting Liv with a paradigm shift, the Peyton-Blaine-Ravi love triangle, moving away from the procedural element for the last two episodes, and which brain they still hope to work in. 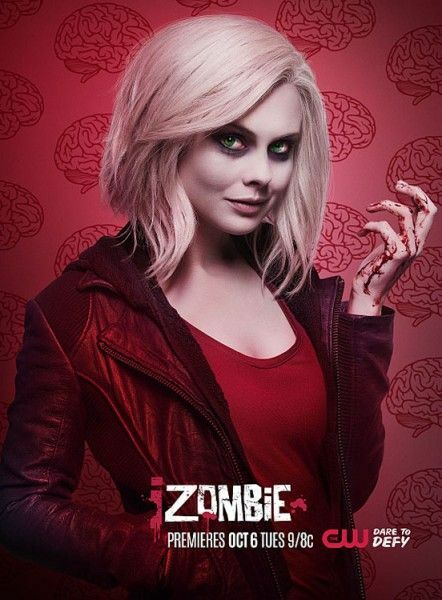 Here are 17 things to know about iZombie and what’s to come for the remainder of the season. When they got an order for a back six episodes, instead of a back nine episodes, they decided to cram the amount of story for nine episodes into six, instead of cutting back on the story. Season 3 is set up in the finale of Season 2, and you will see the mission statement for the next season, by the end of the episode. 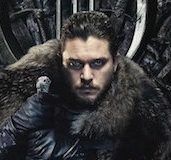 If they hadn’t already had the Season 3 pick-up, they would have cut off the last scene and wrapped everything up with a neat bow, in case the show didn’t come back. 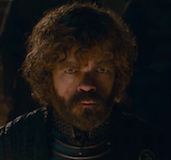 The season finale is so big that it took 10 days, instead of the usual eight days, to shoot the episode, with 14-hour days. There is a conclusion to every unresolved storyline that they’ve had. At least one player on the show is not going to make it out of Season 2. Someone in the mix will be going down. By the end of the season, they’re leaving Liv primed for a comeback in Season 3. Liv will be presented with a paradigm shift, and viewers will want to come back next season to see what’s next for her. There will be a very different pull on Liv for Season 3, rather than a bad guy that’s intent on just taking out zombies. 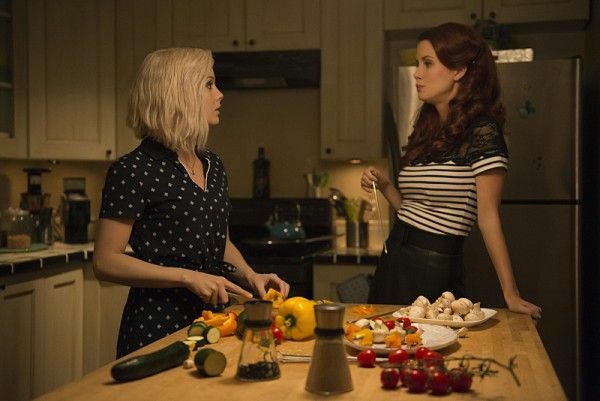 For Rose McIver, the script for the penultimate episode that sets up the big climax of the finale, made her cry, as a result of some of the revelations that happen. The finale is different from anything they’ve ever done on the show. Rahul Kohli said that his character Ravi’s life is about to get very dangerous. After spending almost two seasons to set up such a lovable guy, they’re putting him in a lot more danger and the stakes are higher for him. The last episodes are less about rats and tainted Utopium and are more about emotions and relationships. When it comes to his character Blaine, David Anders said that, as a result of new side effects, it’s a brand new Blaine in the remainder of the season. The cure has affected him, psychologically and mentally, as a person. For Anders, it was like playing a new guy. The triangle relationship between Peyton, Blaine and Ravi will come to a head, but you’ll still be left hanging on who she chooses. 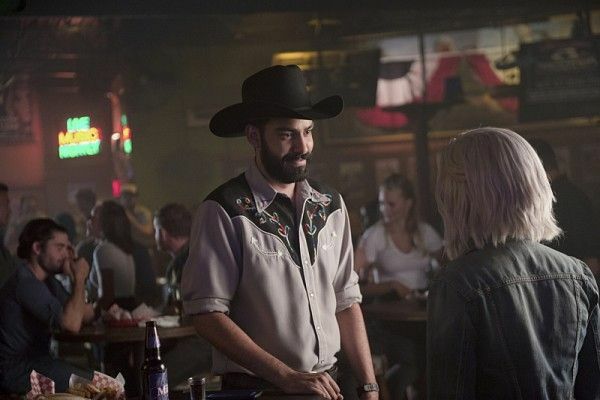 Peyton brings out a good version of Blaine while Ravi is her best friend, so it’s hard to know who to root for. Personally, Aly Michalka is rooting for Peyton and Ravi. 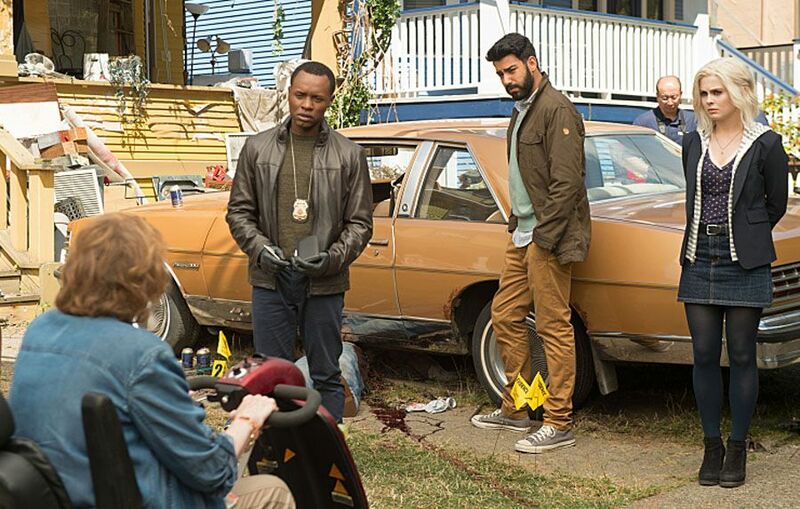 Malcolm Goodwin said that he’s still waiting to find out if Clive will ever discover Liv’s secret. If he does, he thinks it will be interesting and fun to play, with a real world reaction. The last two episodes, which move away from the procedural element of the show, will be airing back-to-back. Episode 218 has less action than Episode 219, for which the action starts at the end of Act 2 and goes all the way through to the end of the episode. Ruggiero-Wright said that the procedural element of the show is a gift from God, when it comes to the writing. On a week-to-week basis, it helps to tell the story. 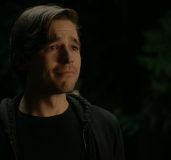 When it came to his storyline this season, Robert Buckley said that he was very much kept in the dark and that all he knew was that Major wasn’t actually killing people. But, he had no idea what he was actually doing. This season, McIver said that the racist bigot brain was one that she really struggled with because he was so unlikeable. She really enjoyed the gambler brain, the magician brain and the librarian brain. Ruggiero-Wright wants to do a hockey enforcer or hockey goon brain, but hasn’t gotten the go-ahead yet. It will be up on the board of choices as a possibility, at some point, before the end of the series run. 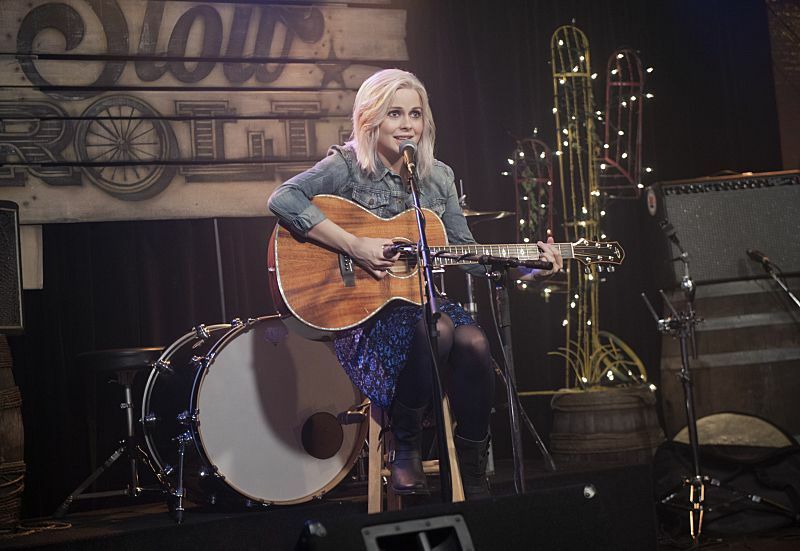 McIver is rooting for a full musical episode, where the whole episode is done in song. There have been some crazy mishaps with the actors playing the bodies in the morgue. According to Kohli, they had one fall asleep and start snoring. They also had another guy who, every time they pulled him out of the drawer, would smile and laugh, so they called him Chuckles.